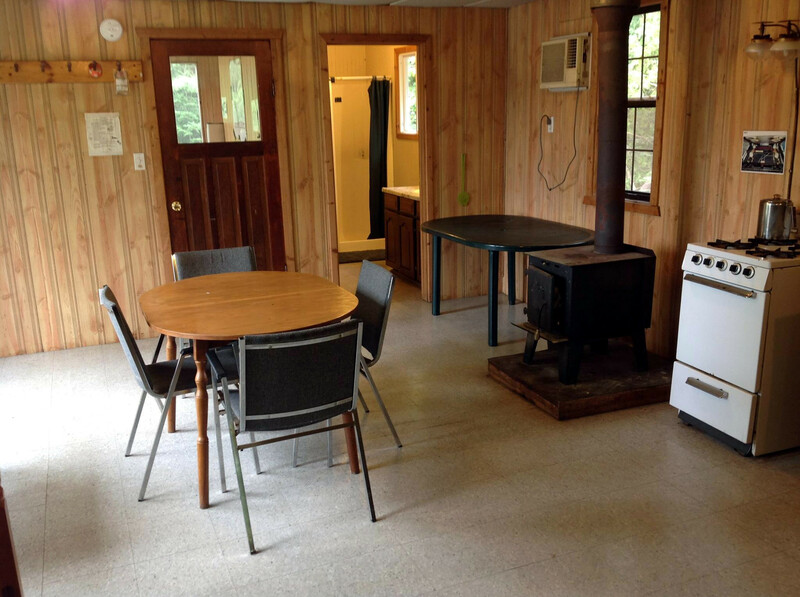 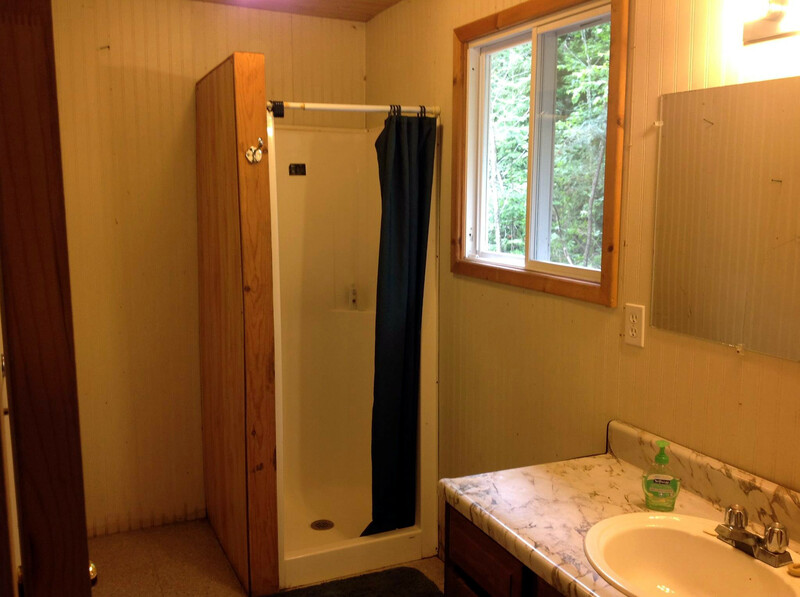 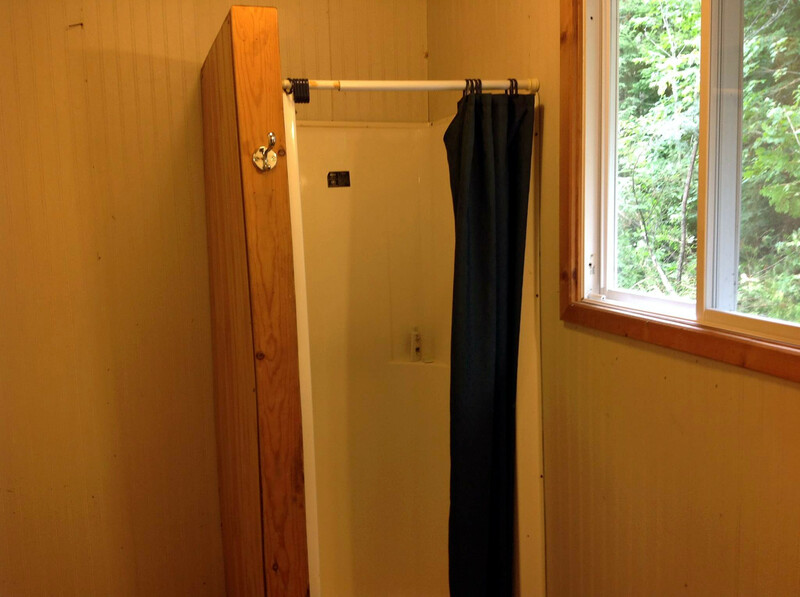 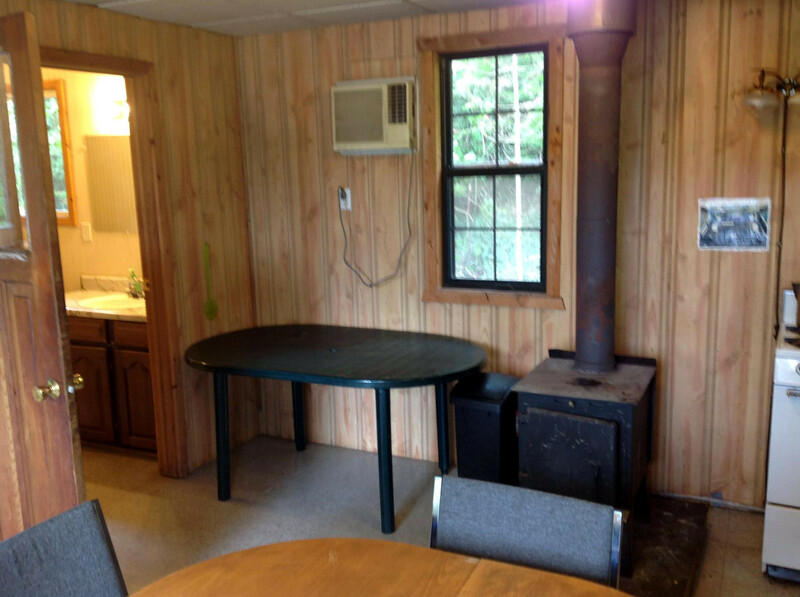 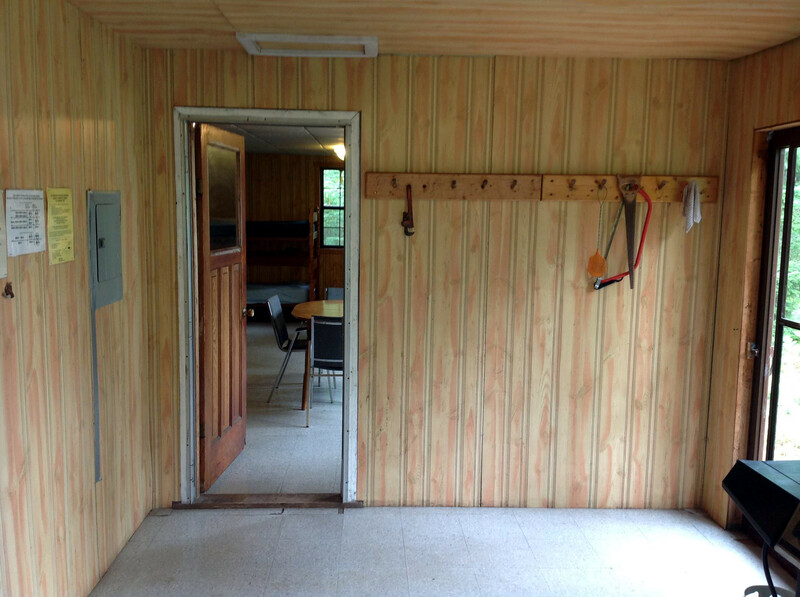 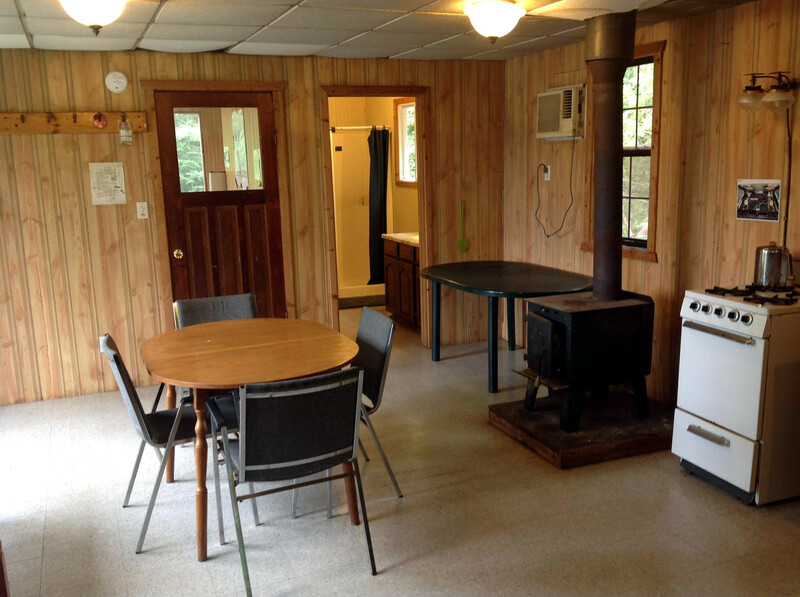 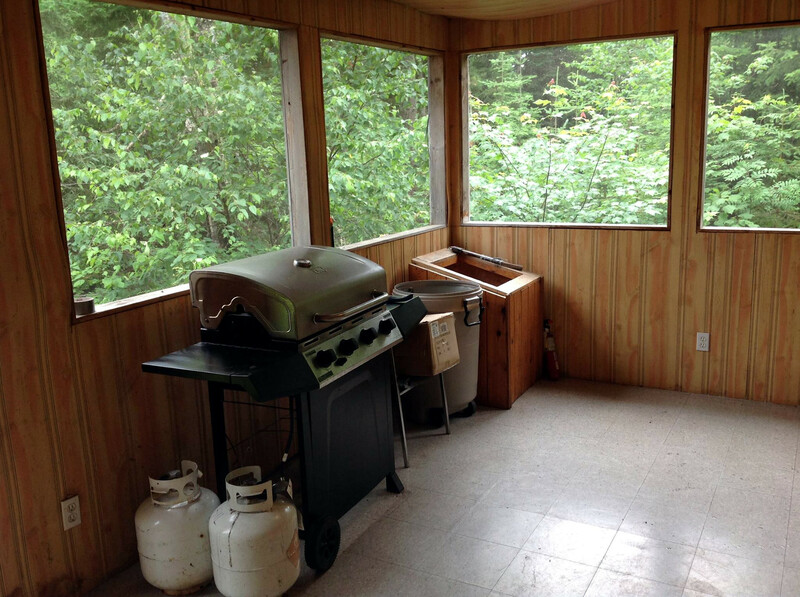 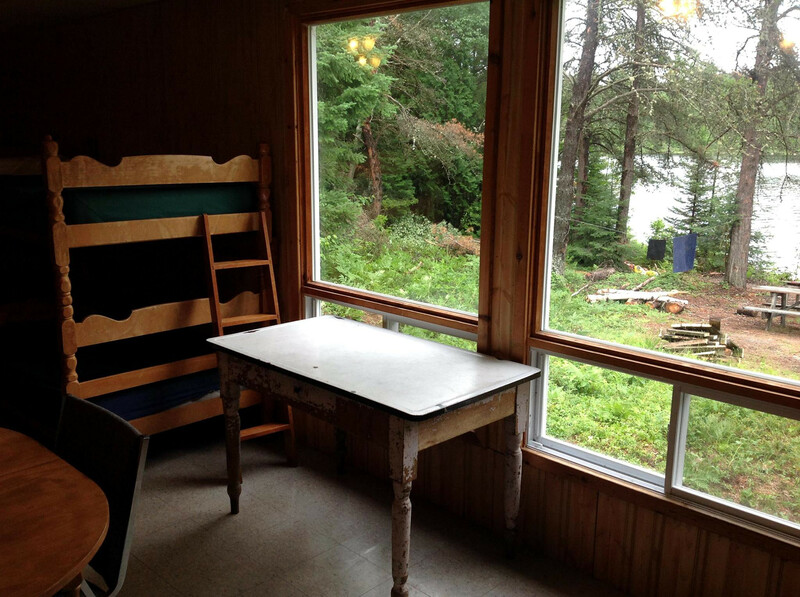 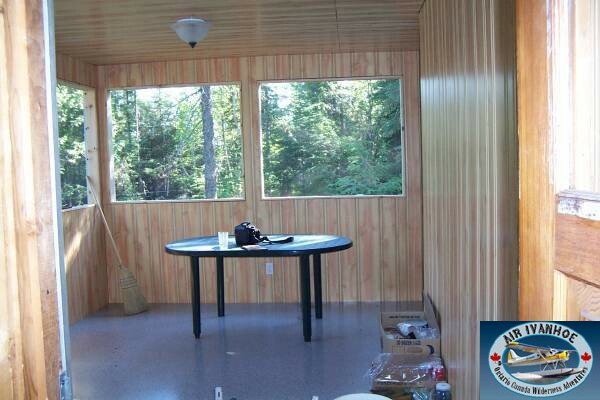 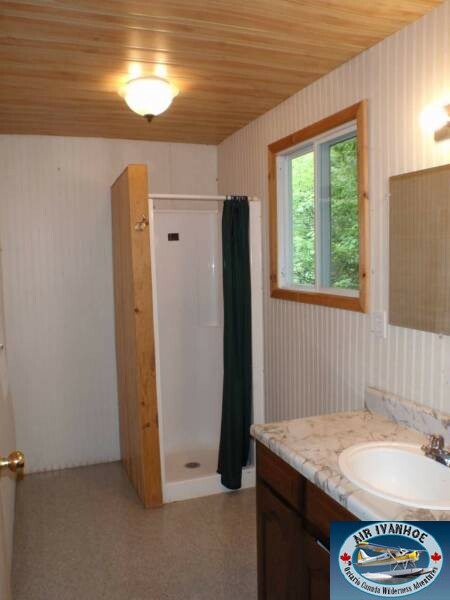 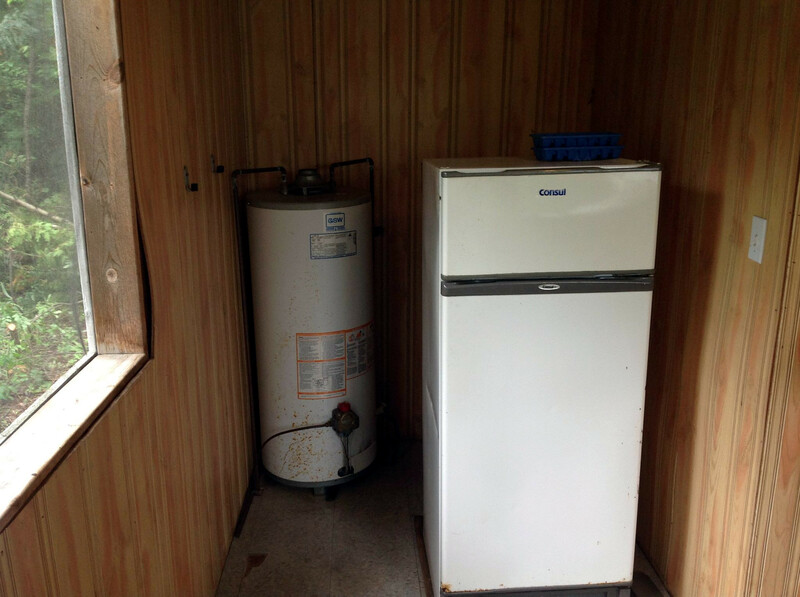 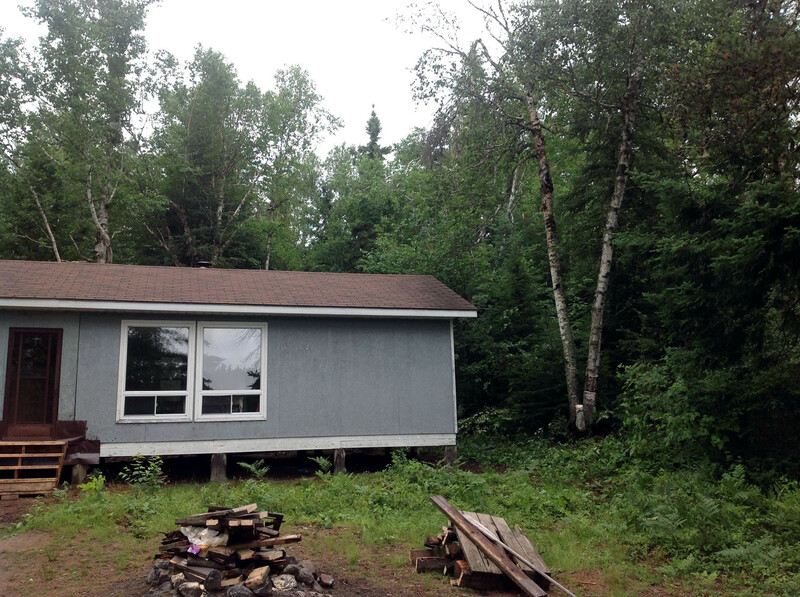 This cabin is 16′ x 40′ with a 16′ x 16′ screened in porch. 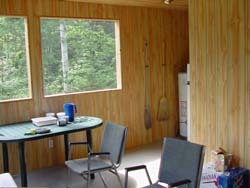 It was revamped in 2003. 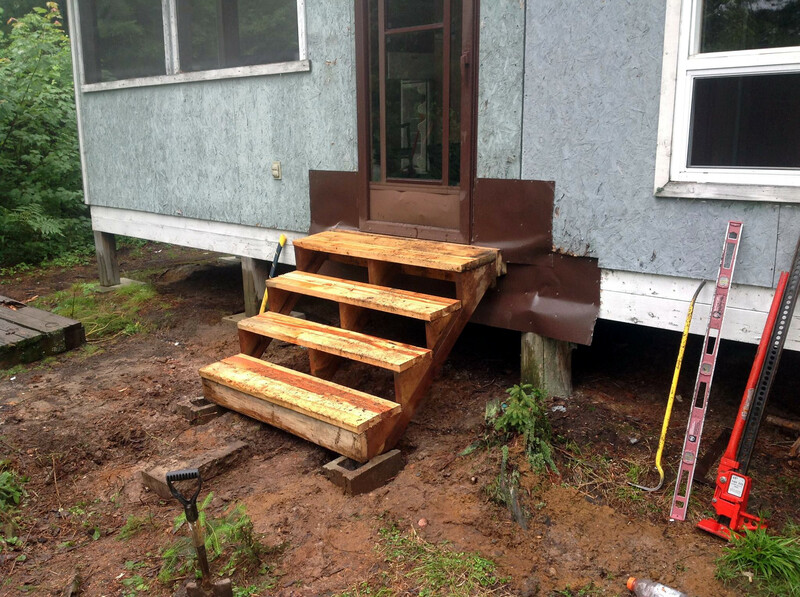 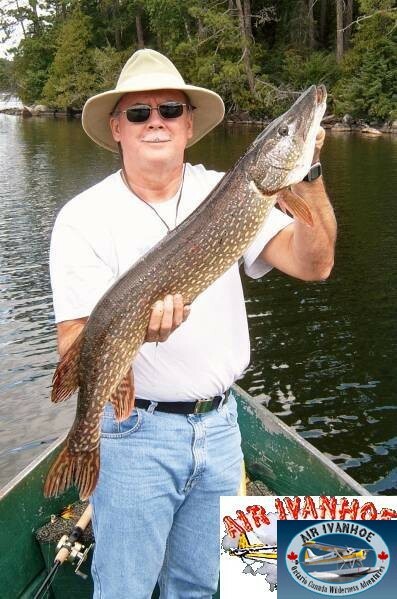 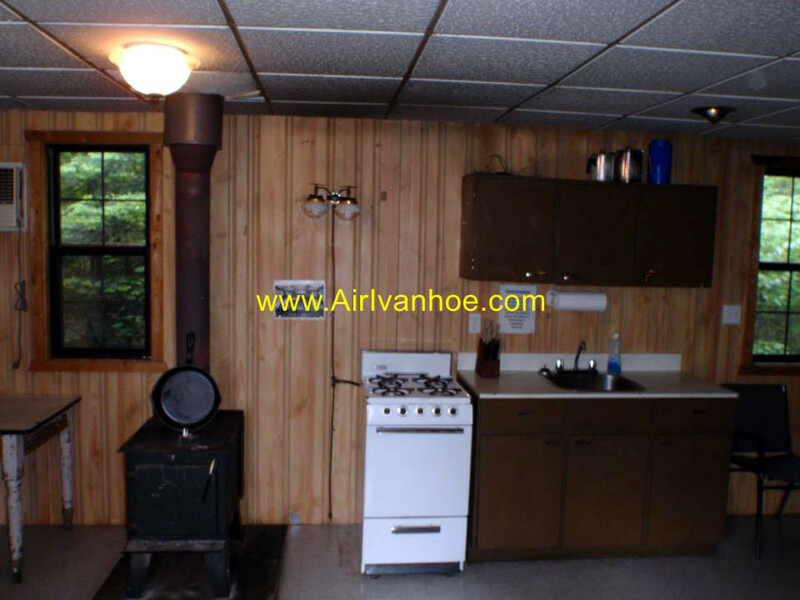 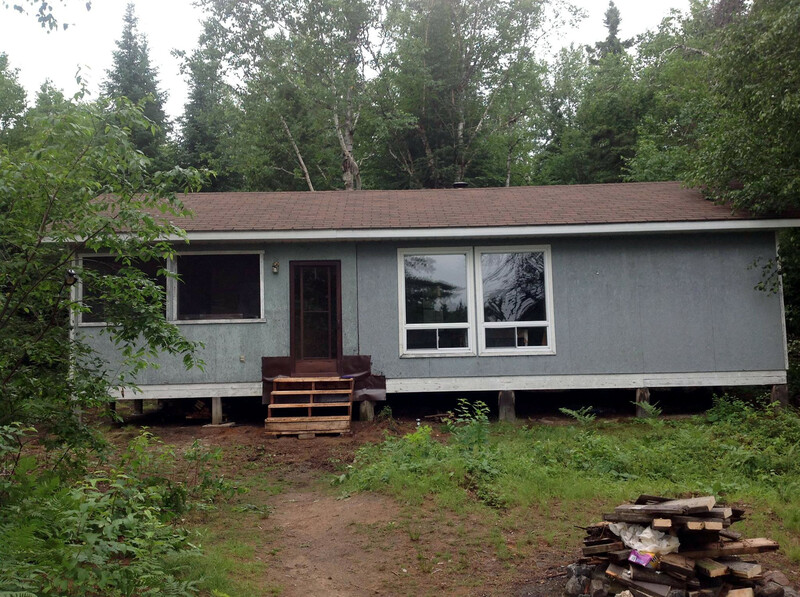 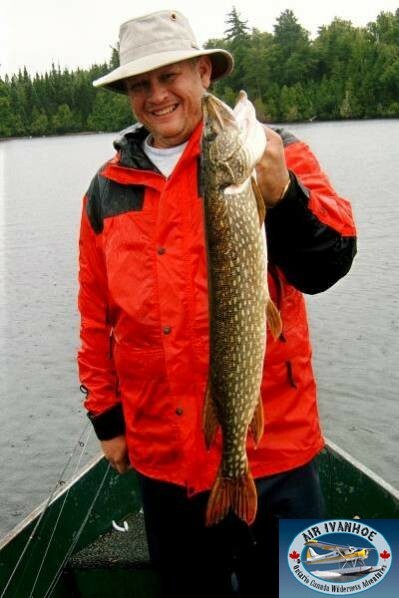 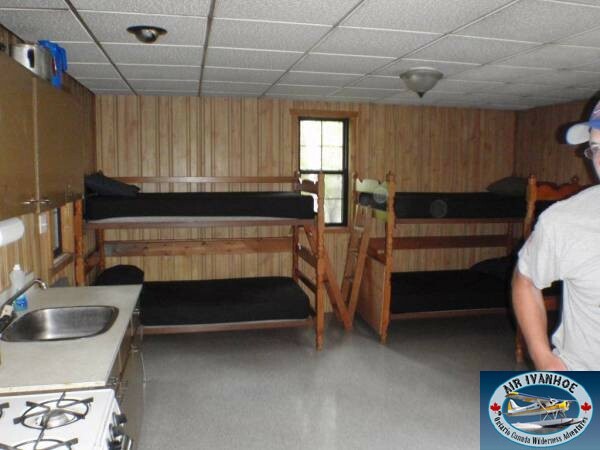 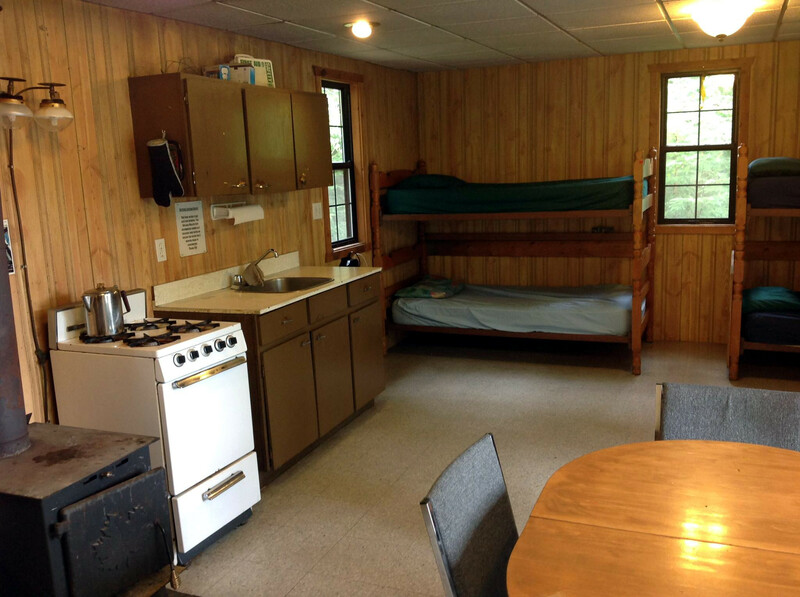 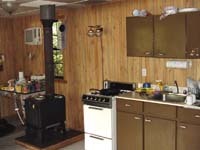 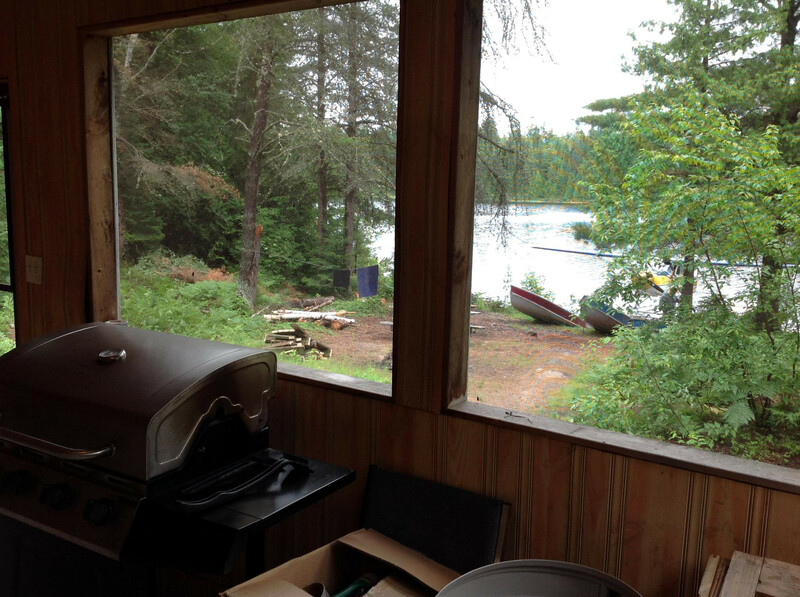 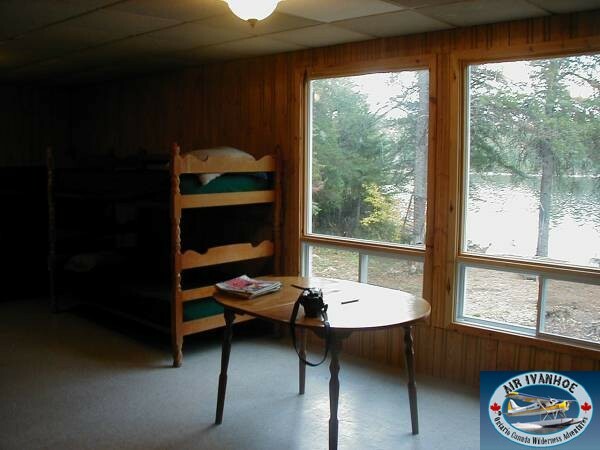 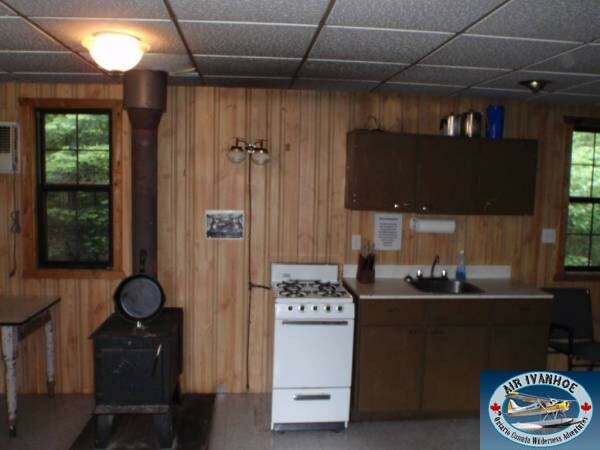 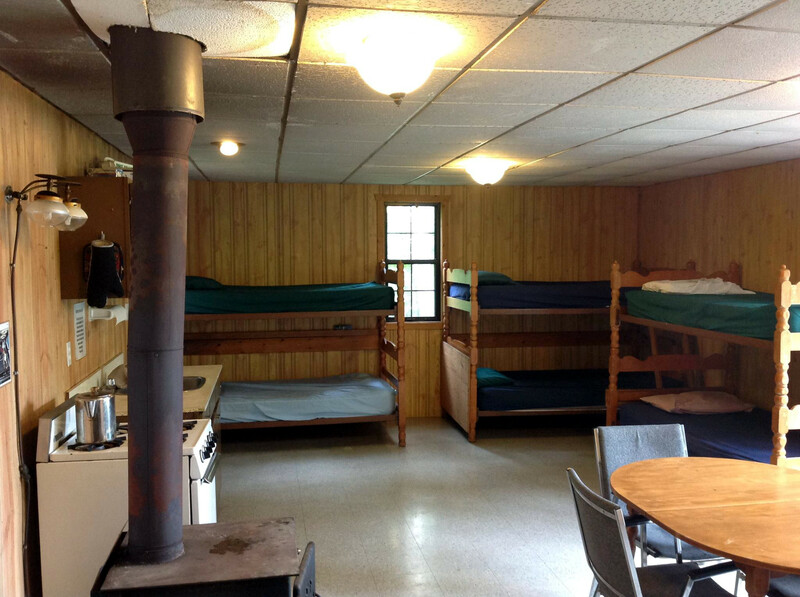 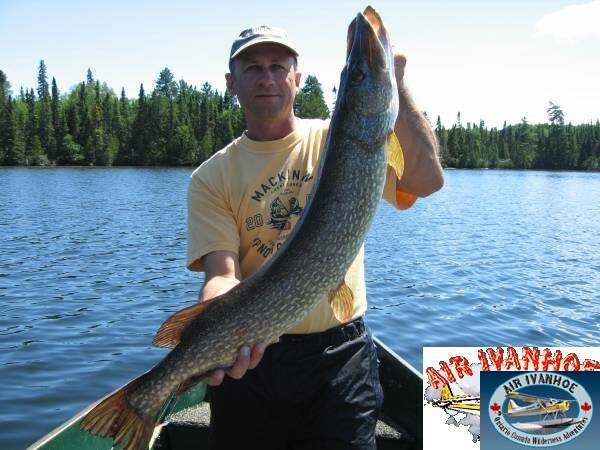 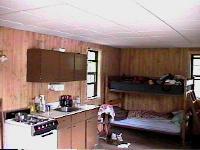 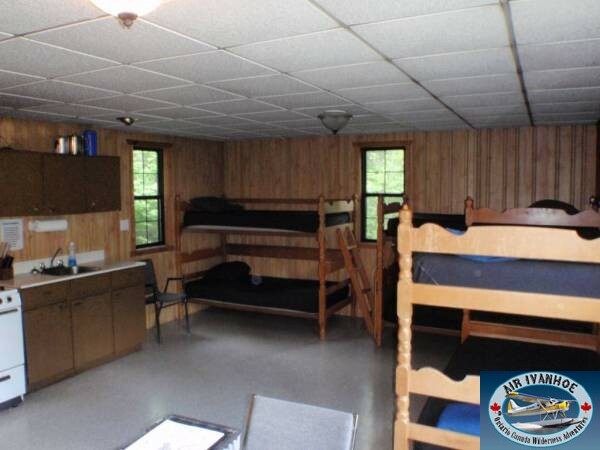 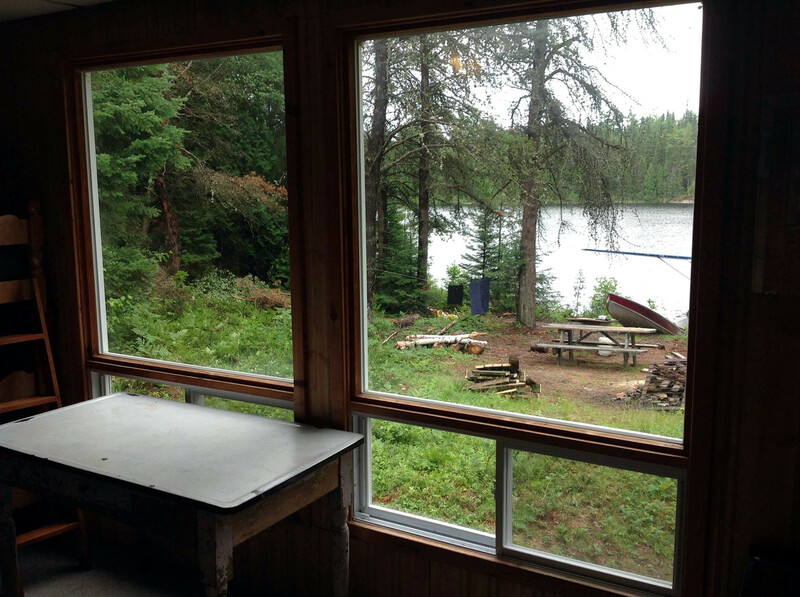 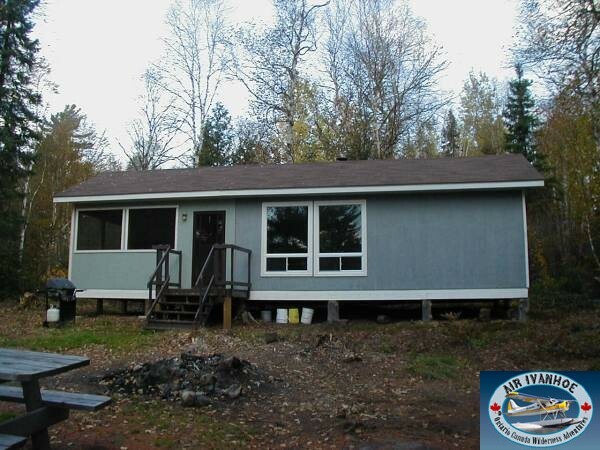 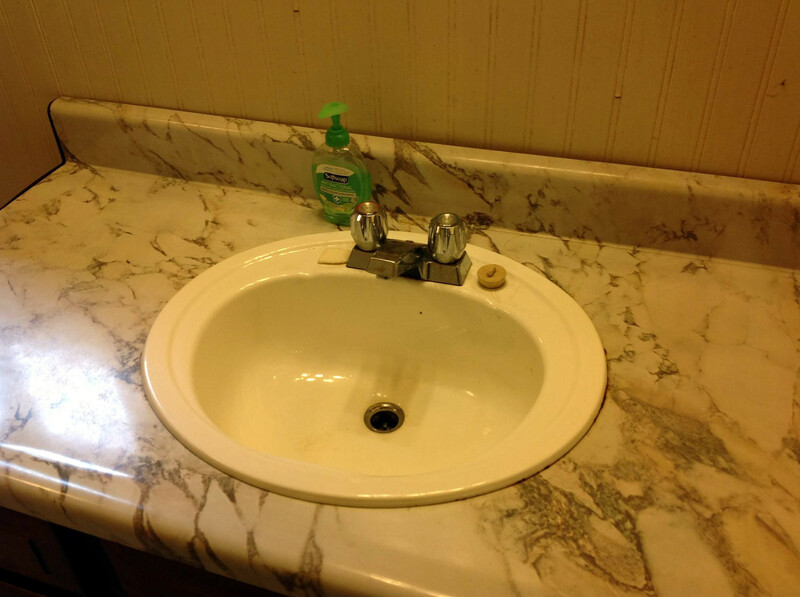 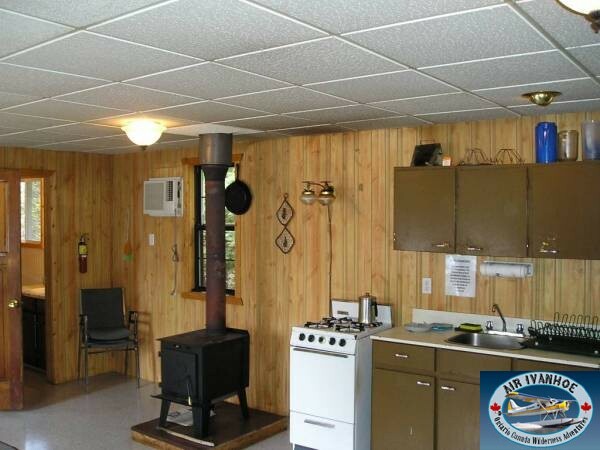 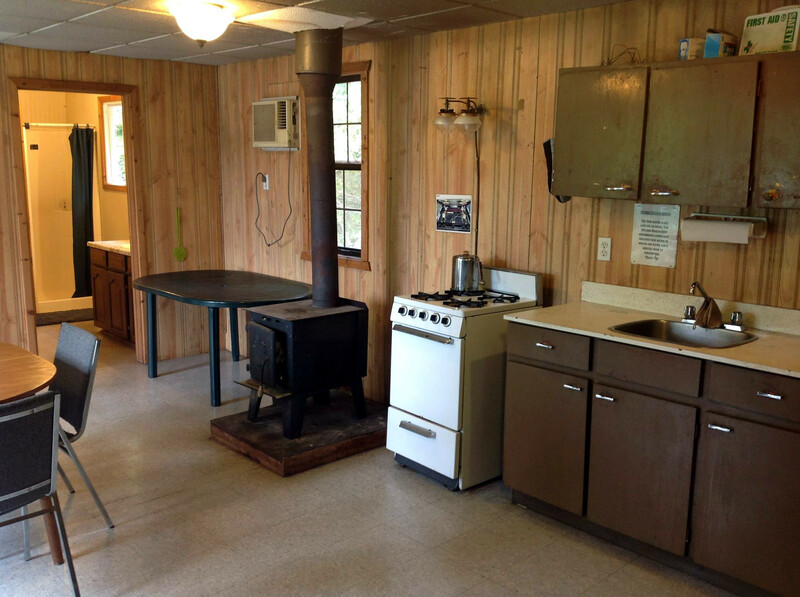 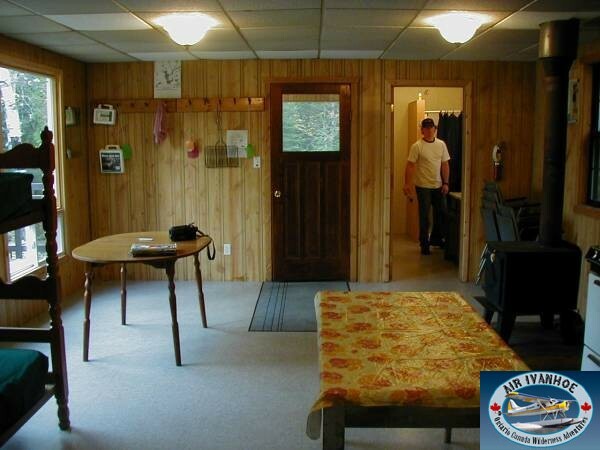 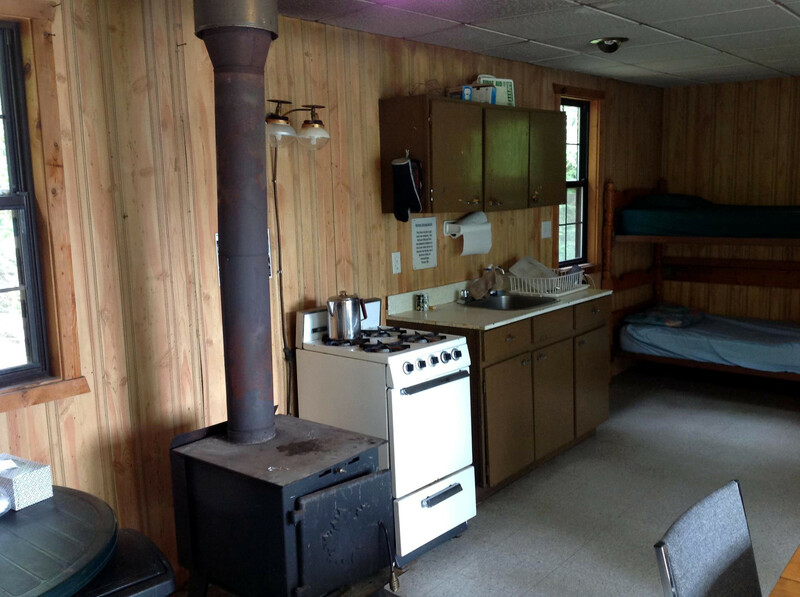 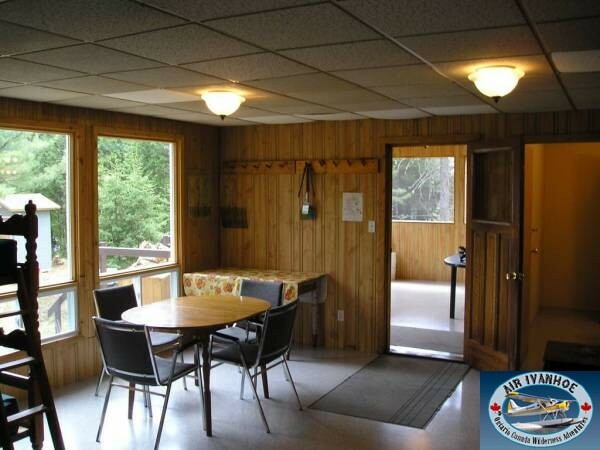 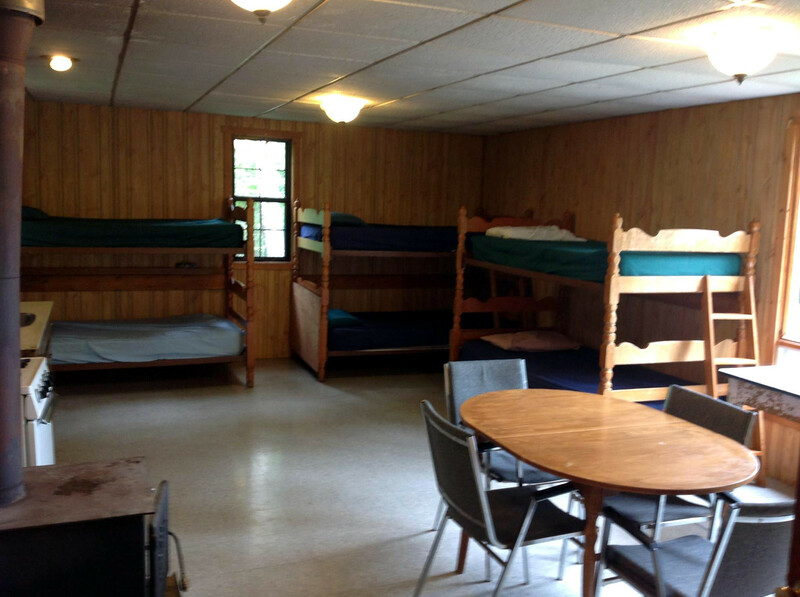 The cabin is on a three mile lake with excellent Northern Pike in the 2 – 5 lb range with 40″ fish caught. 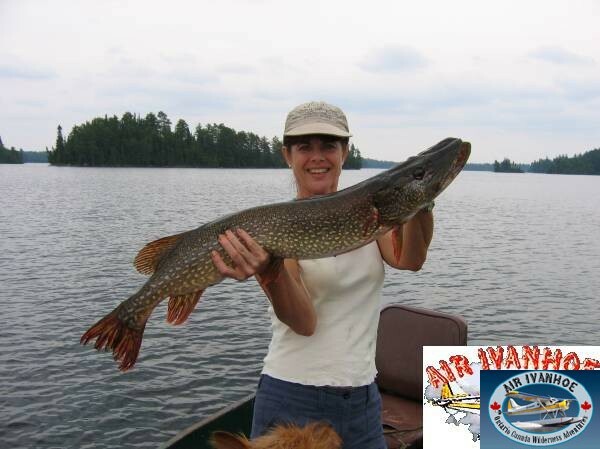 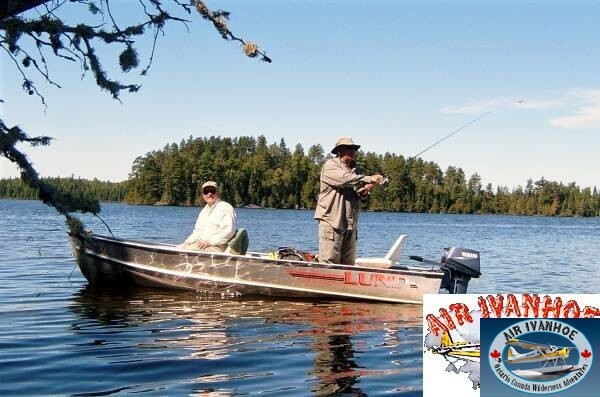 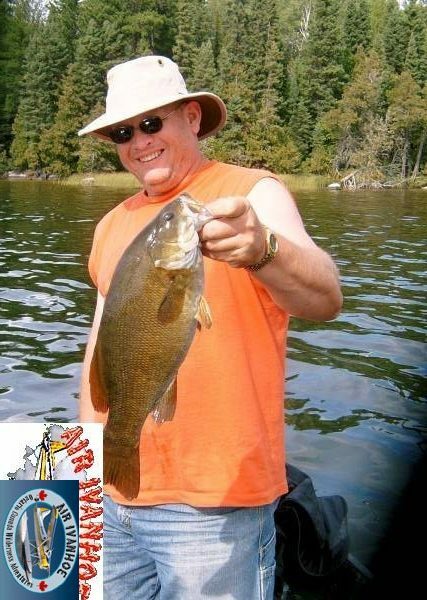 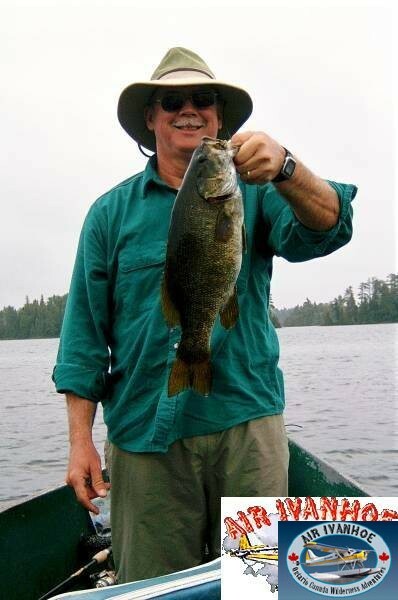 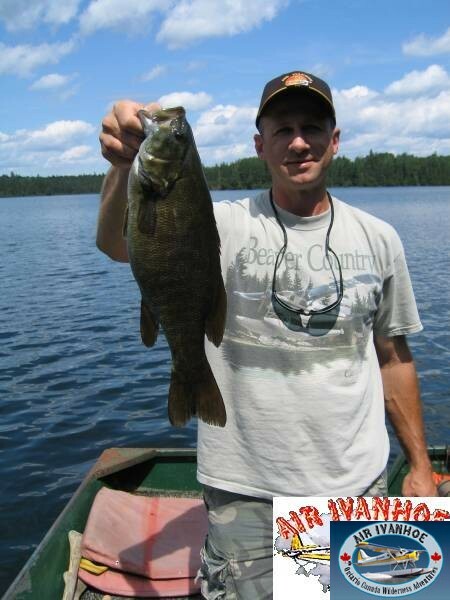 We provide 3 boats on Forearm Lake and 3 boats on Hardiman Lake which has trophy Pike and Smallmouth Bass. 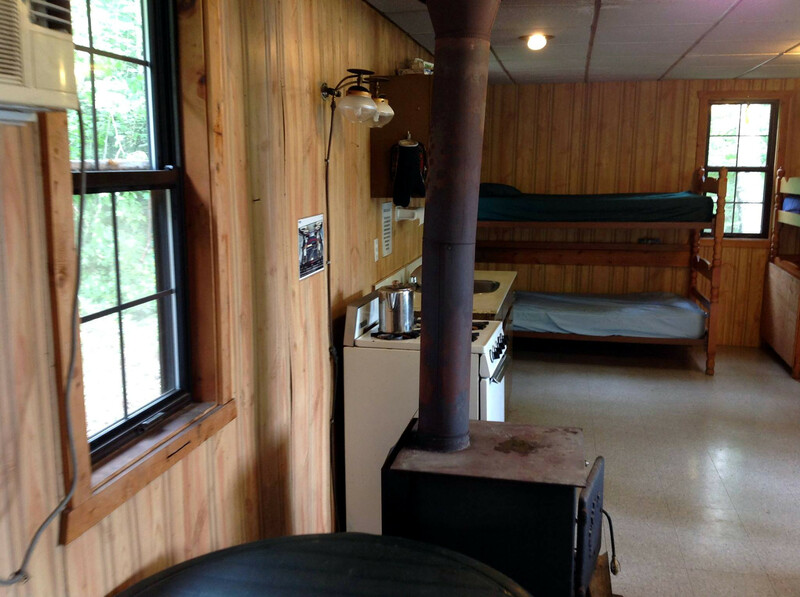 This is the only camp on Forearm. 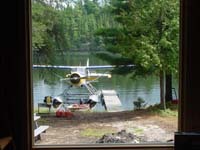 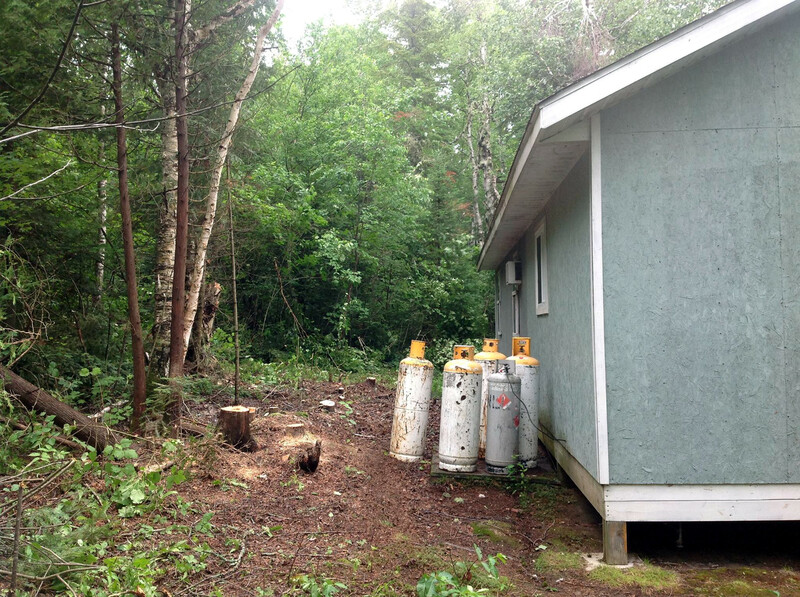 There are no cabins on Hardiman Lake and limited access by road. 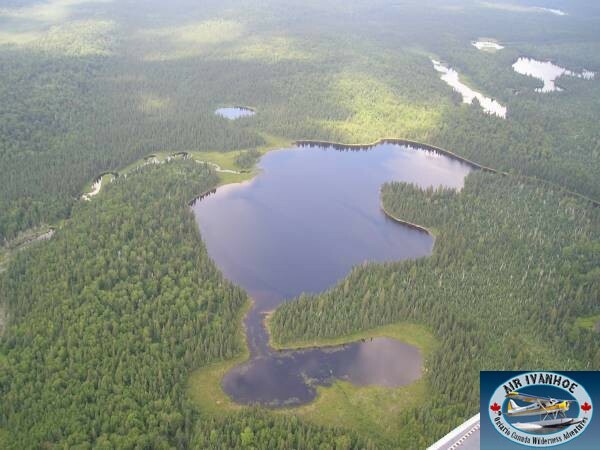 Portage trail to Hardiman Lake.